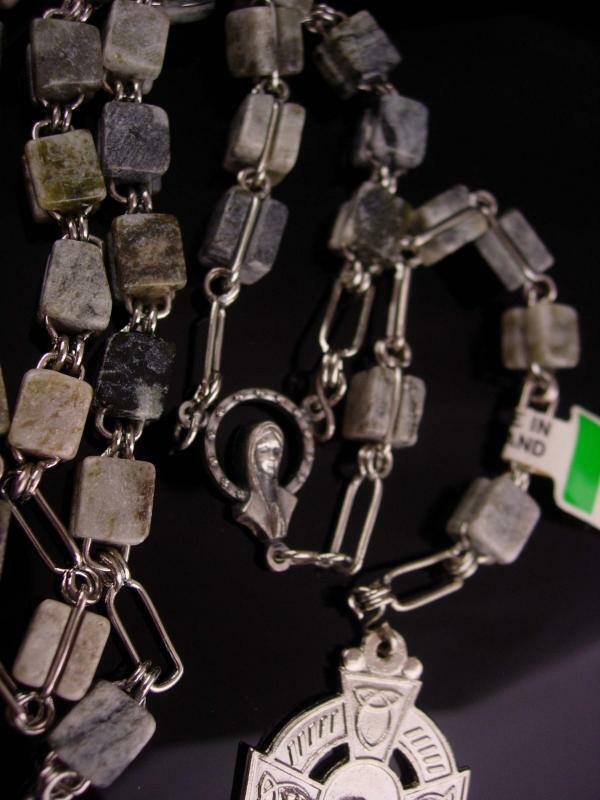 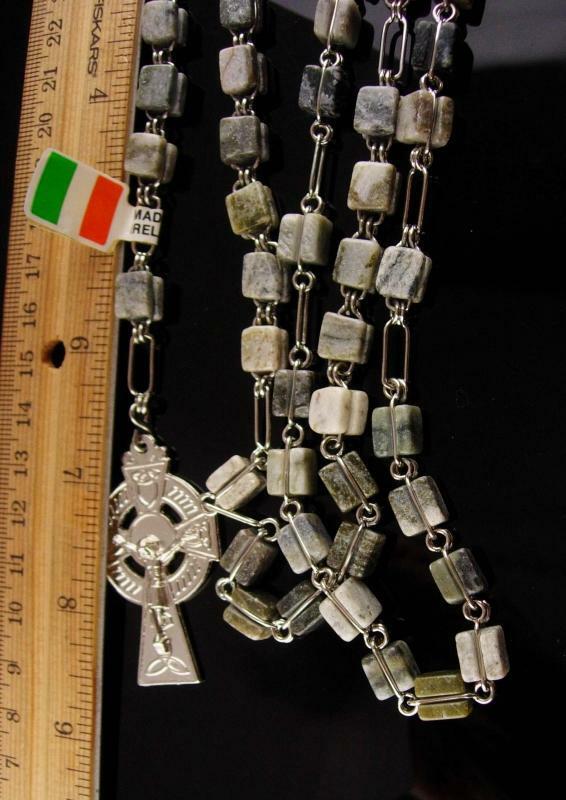 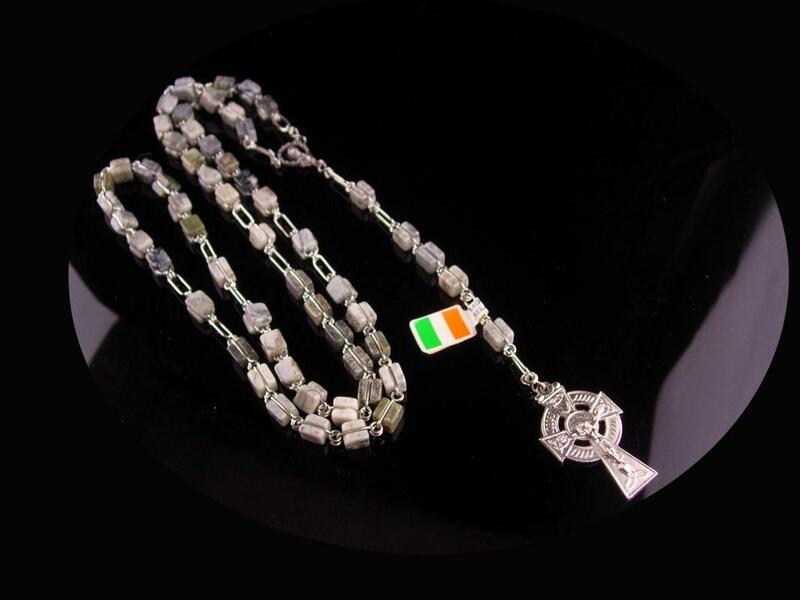 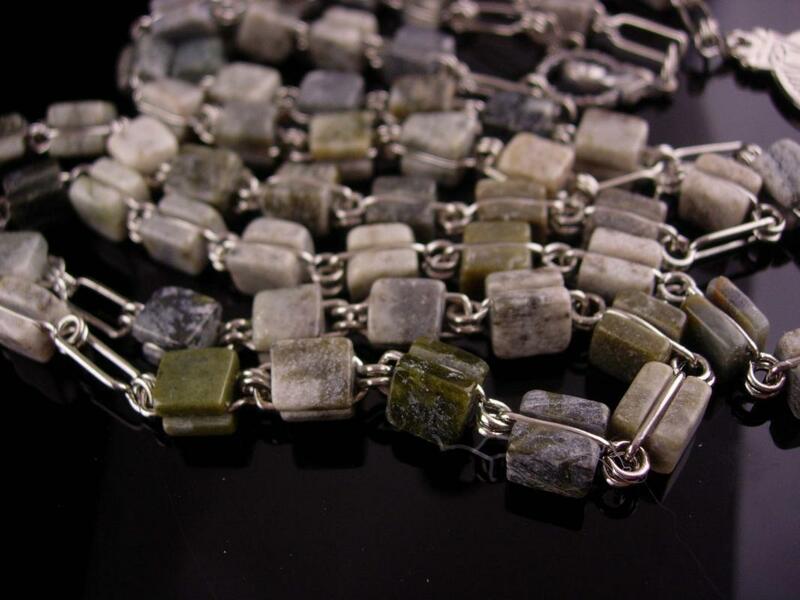 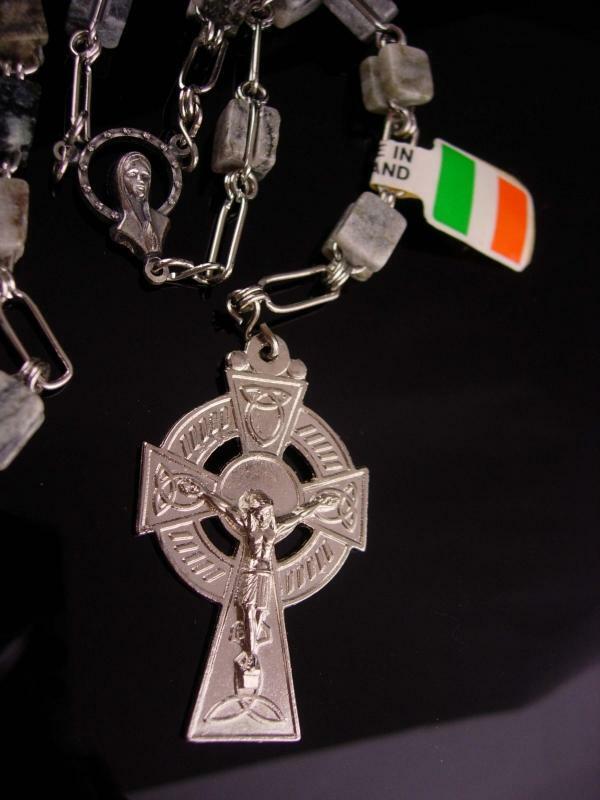 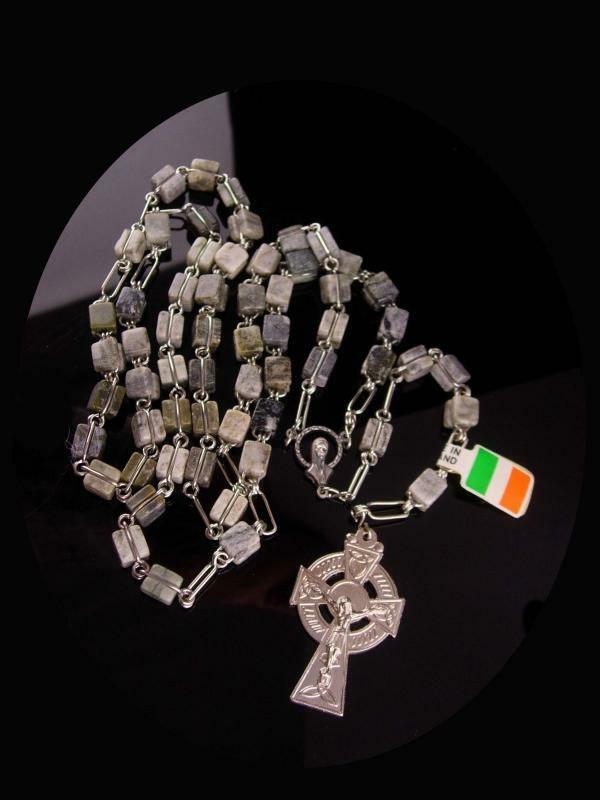 This heavy and well made Irish Rosary would be a great wedding gift for the Irish Couple. 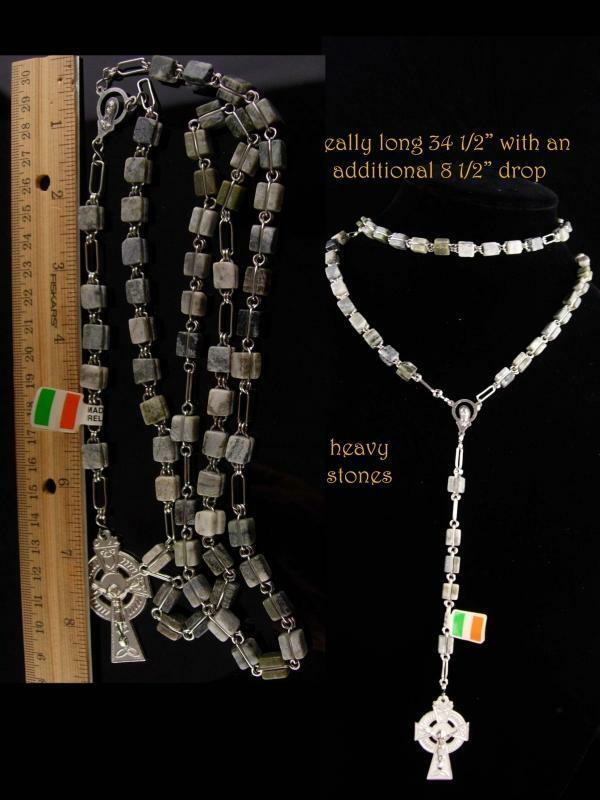 It is extra long too. 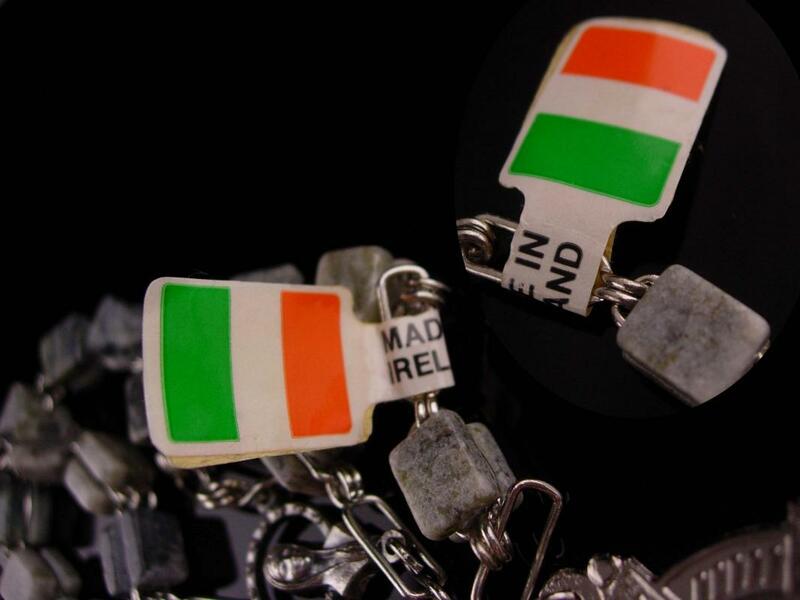 It has its original tag from Ireland as well.